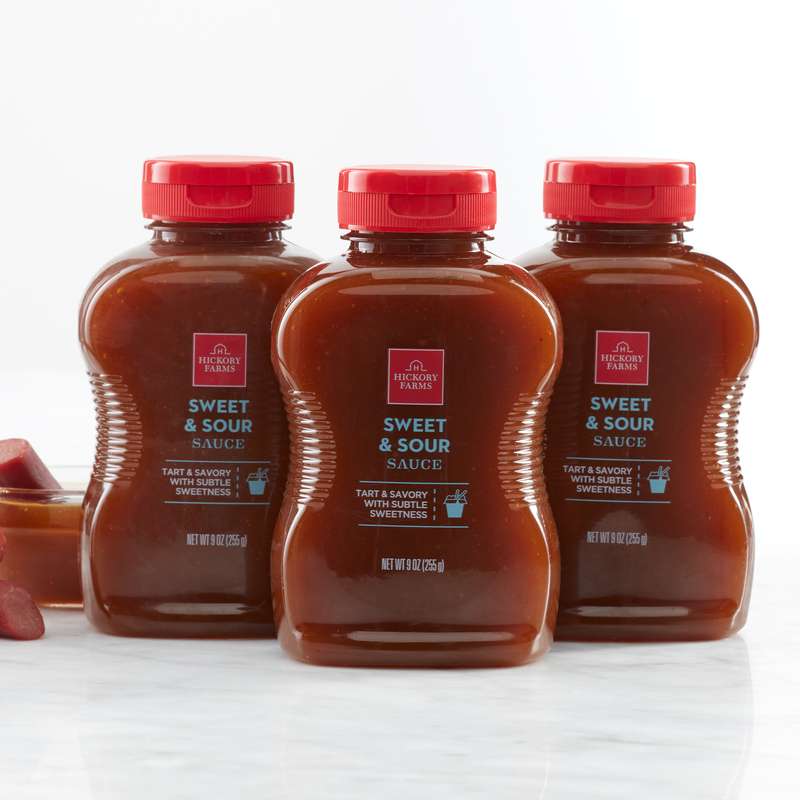 Our Sweet & Sour Sauce is the perfect blend of tang and sweet to add bold flavor to any dish. This Asian-inspired condiment tastes delicious with chicken, cheeses, and all types of meats and snacks. Try it with meatballs for a delicious flavor experience!